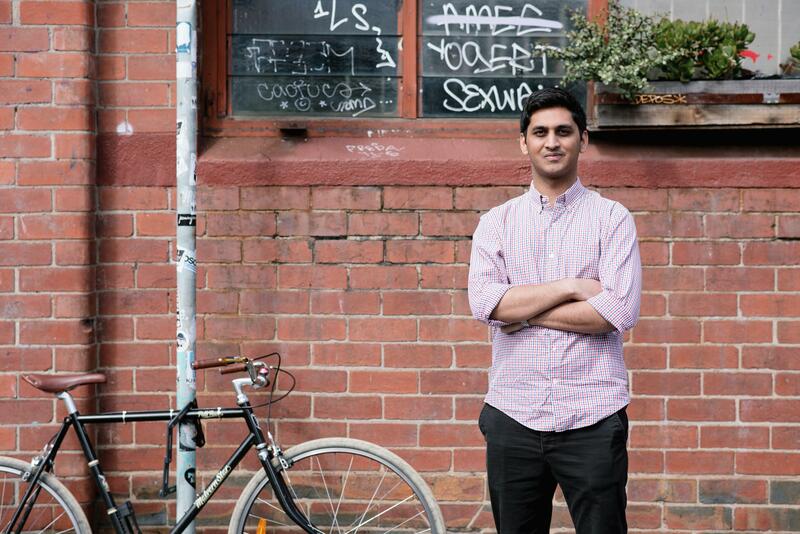 Raghav Goel launched Oz Property while in his third year of an economics degree at Melbourne University and focused on becoming a property developer from a young age. To get his foot in the door, he and a few friends pooled their money and purchased a block of land for development. Fast forward nine years and the 28 year old's company Oz Property has completed six residential developments with another six in the pipeline across inner-city Melbourne. 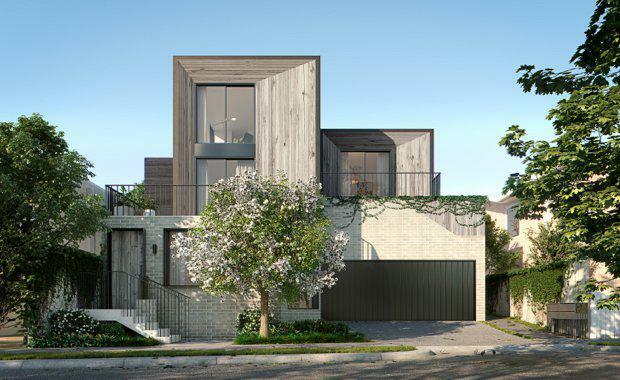 The just-released Balaclava Residences at 92 William Street provide a rare opportunity for luxury townhouse living just seven kilometres from Melbourne’s CBD. Oz Property Director Raghav Goel said superior design and location are key considerations for the projects. Oz Property Director Raghav Goel“Unparalleled location and appropriate design are key considerations with our projects, and the Balaclava Residences certainly deliver on both fronts," Mr Goel said. Designed by emerging architectural firm, Cera Stribley, the triple level Balaclava Residences comprise four expansive, light-filled townhouses of 2 and 3 bedrooms. Ranging in size from 92sqm to 183sqm, each home comes with a carpark and generous outdoor area with built-in kitchen sized from 16.4sqm to 34.1sqm. Natural materials and raw timber are a prominent design feature of the north facing homes, which Domenic Cerantonio, Managing Principal of Cera Stribley Architects, says were envisaged in direct response to its surrounding context:“The careful proportioning of the front forms of the Balaclava Residences relate closely to the neighbouring buildings, blending seamlessly into the current neighbourhood, whilst the projects contemporary angled façade adds a new and innovative character to the streetscape.," Mr Cerantonio said. Balaclava, VictoriaThe interior of The Balaclava Residences are highly crafted and detailed with bespoke timber joinery in the living areas, kitchen and study. Room configurations have natural flow to allow for fresh air reticulation and light penetration. The eye travels to the ceiling and the expansive quality of the space. Residences 2,3 and 4 have ground living facilities with landscaped gardens and private deck enclaves with built in seating for leisurely entertaining on summer evenings. The kitchen is both functional and beautiful, outfitted with Miele appliances and features flush kitchen finishes. Australian designer Brodware tapware features throughout in the bathroom and laundry areas. 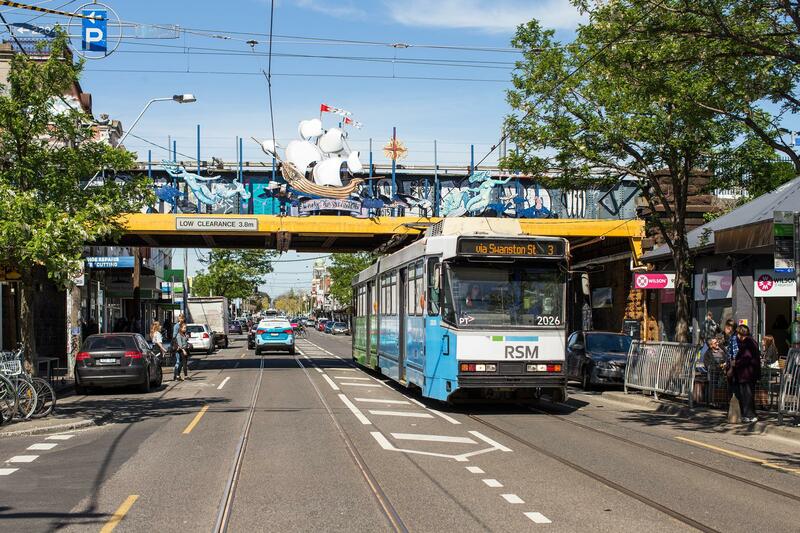 Well-serviced by public transport, The Balaclava Residences are just a stone throw away from Balaclava and Ripponlea train stations, as well as Carlisle street trams and St Kilda Rd light rail. They are also within close proximity to some of Melbourne’s most prestigious schools including Caulfield Grammar School and Shelford Girls’ Grammar, as well as buzzing and eclectic mix of cafes, eateries and retail along Carlisle Street and throughout St Kilda.